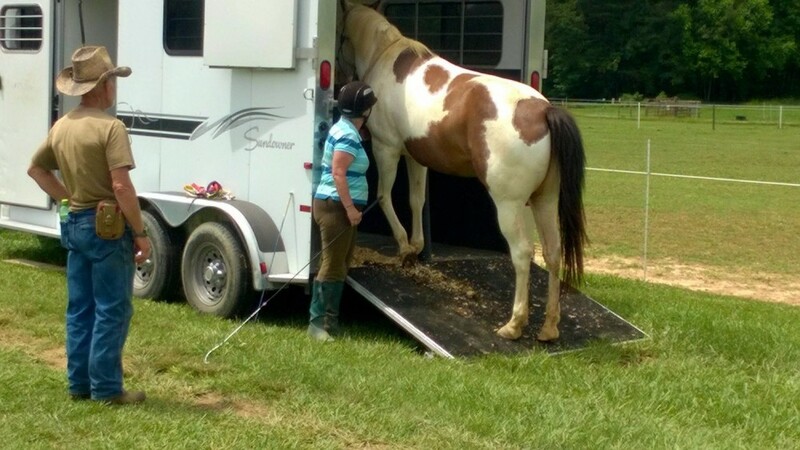 A great place to board a horse for a day, a week, or long term. 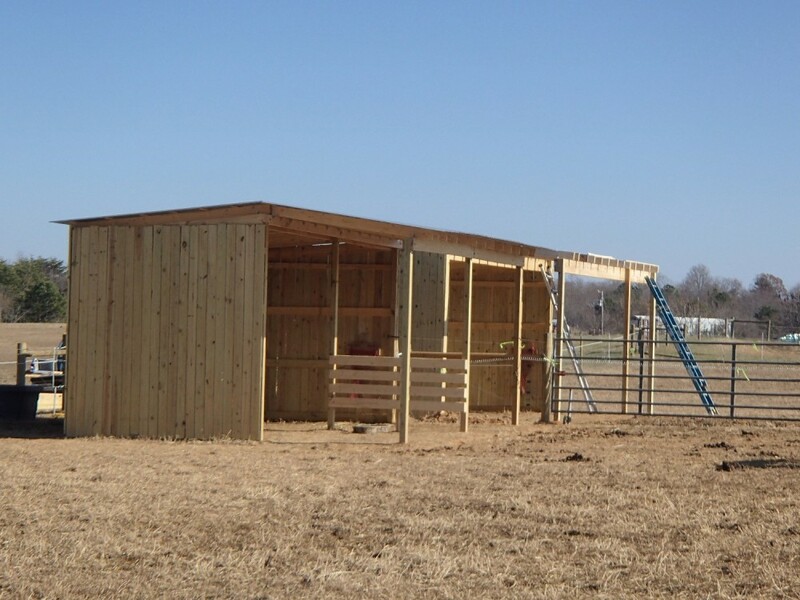 We are just minutes away from the small town of Chatham and the newly built Olde Dominion Agricultural Complex. 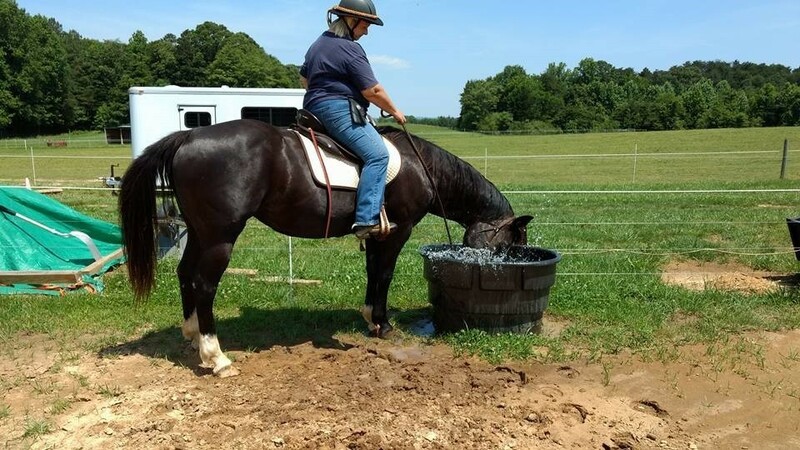 Danville is a short 20 miles away, and White Oak Mountain Wildlife Management Area is minutes away for those who may like to go on a trail ride. 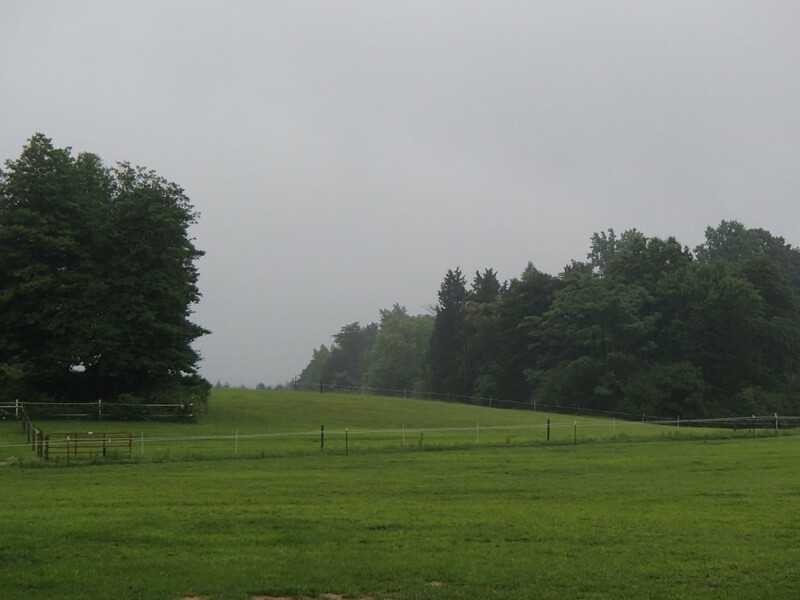 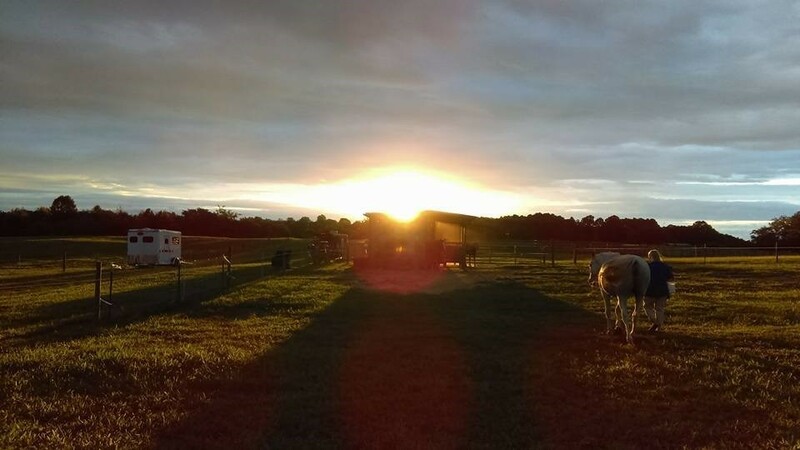 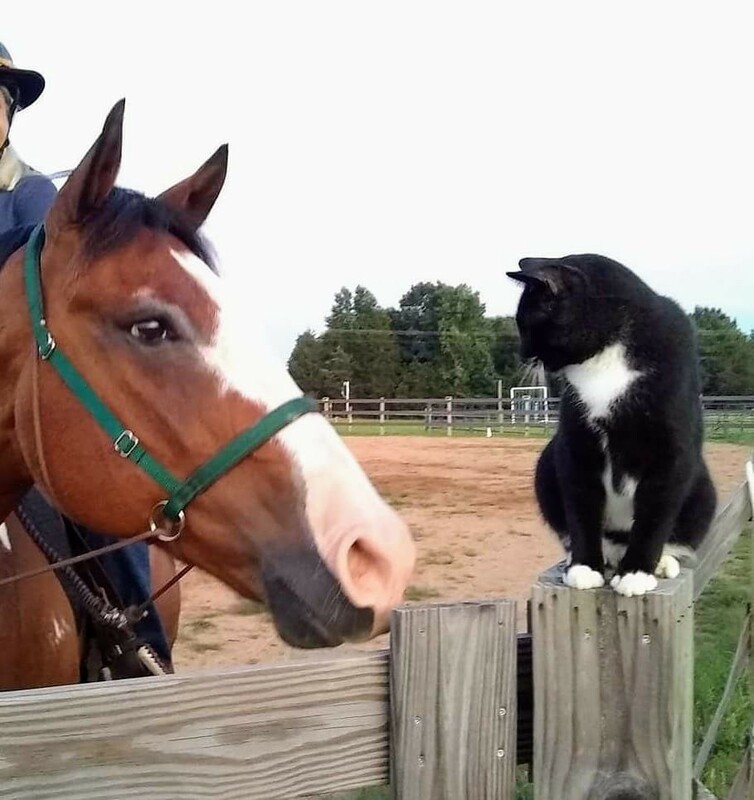 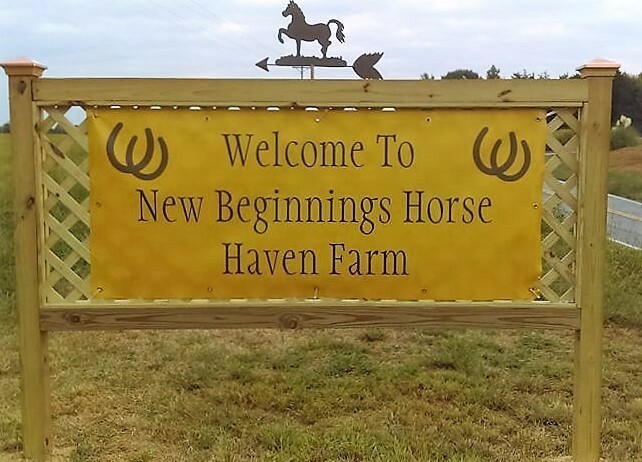 New Beginnings Horse Haven Farm, LLC is situated on a 56 acre farm in the small community of Java, Virginia. 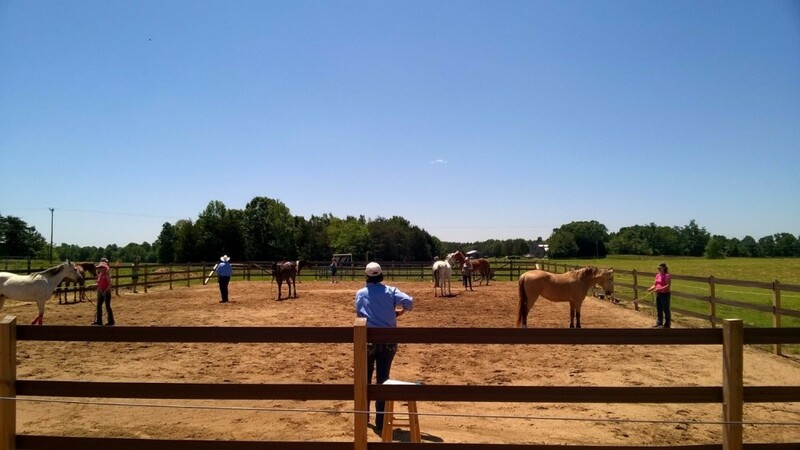 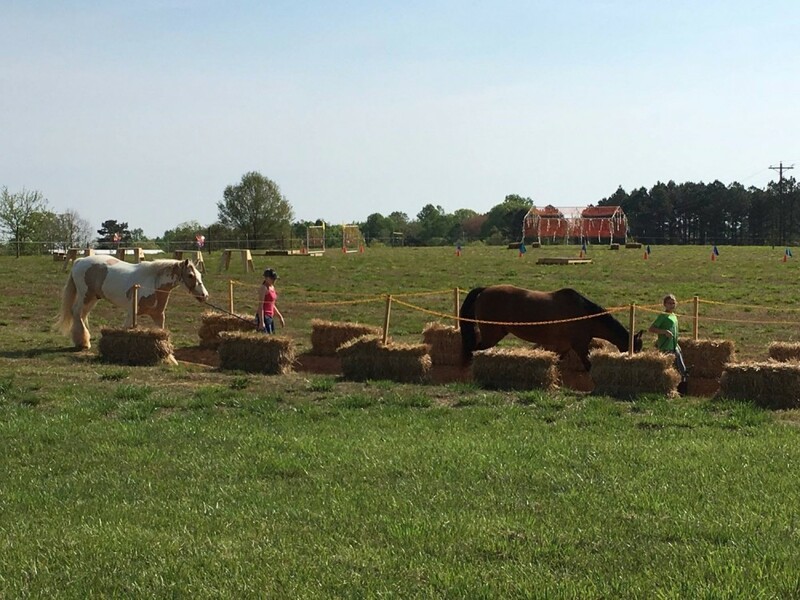 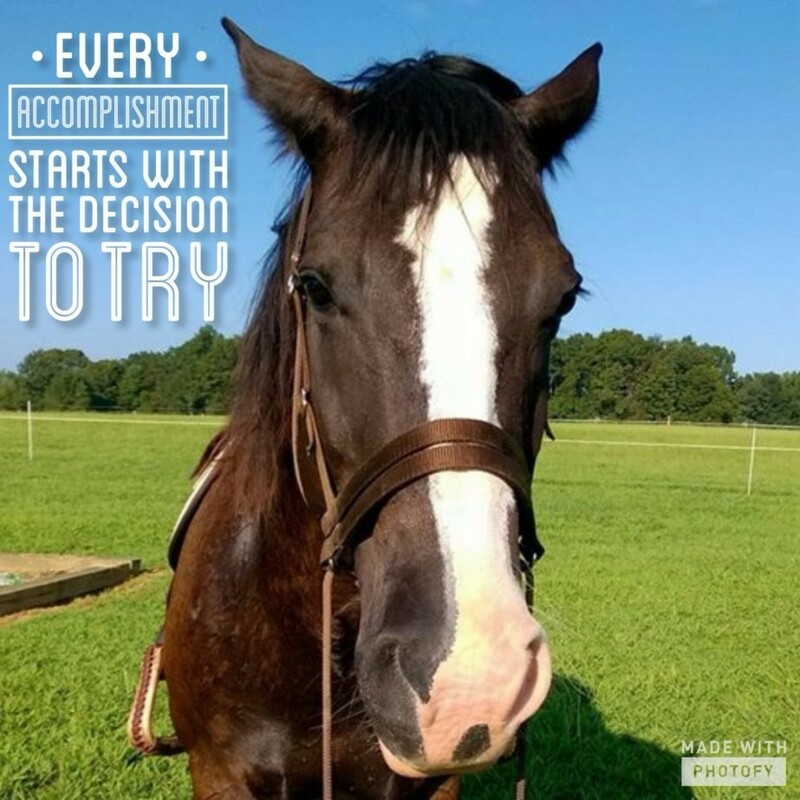 We are a small family owned farm that enjoys all horse related activities, and we enjoy sharing those activities with others. 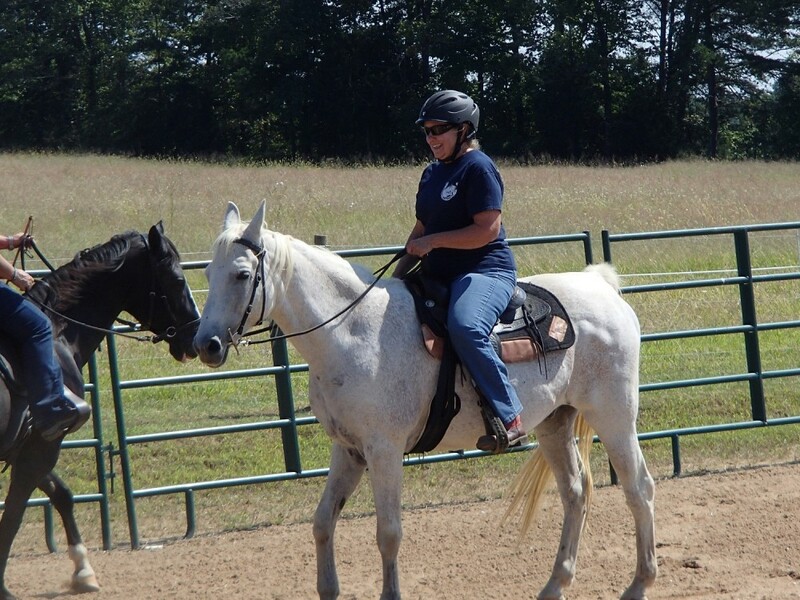 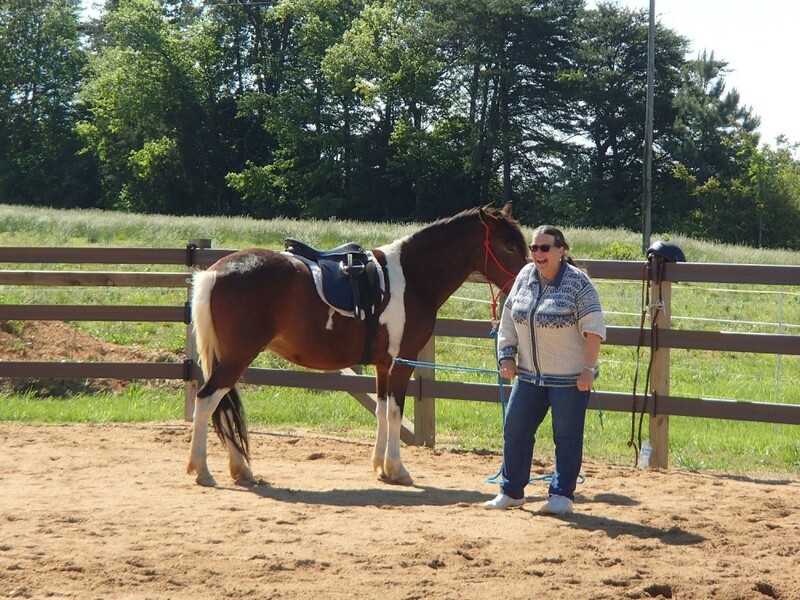 We often host clinics with trainers who help with rider and/or horse related challenges. 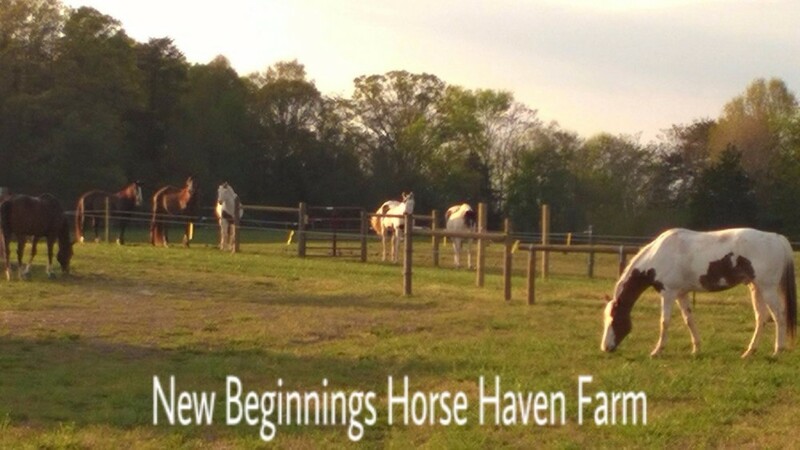 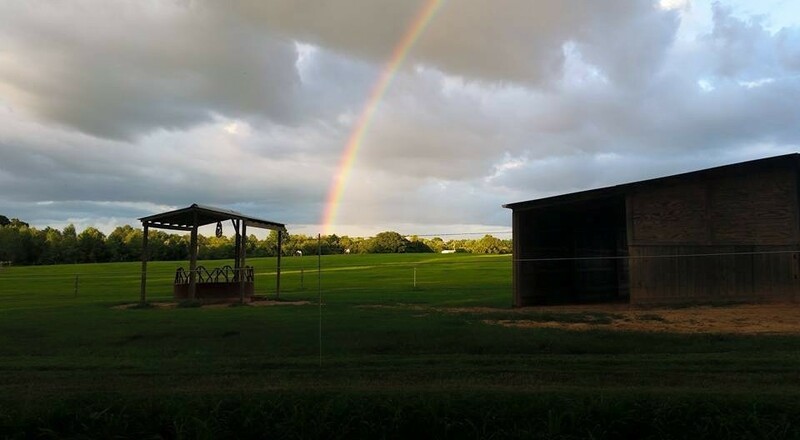 New Beginnings Horse Haven Farm is a little slice of heaven for us and a place we are proud to call home! 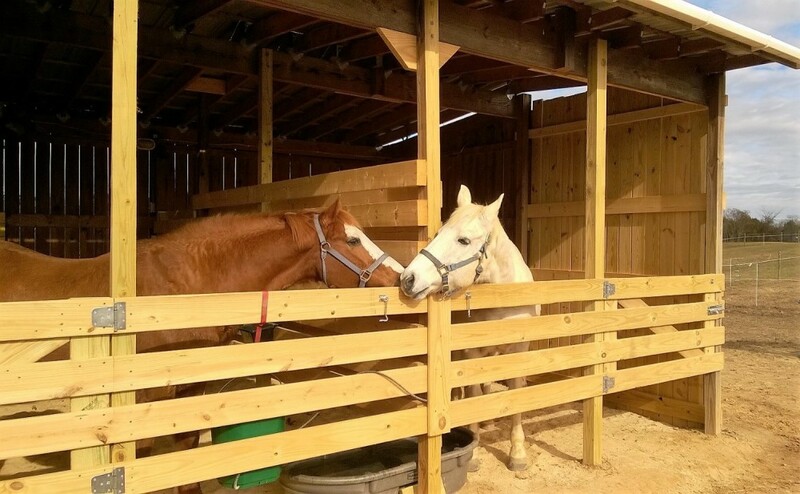 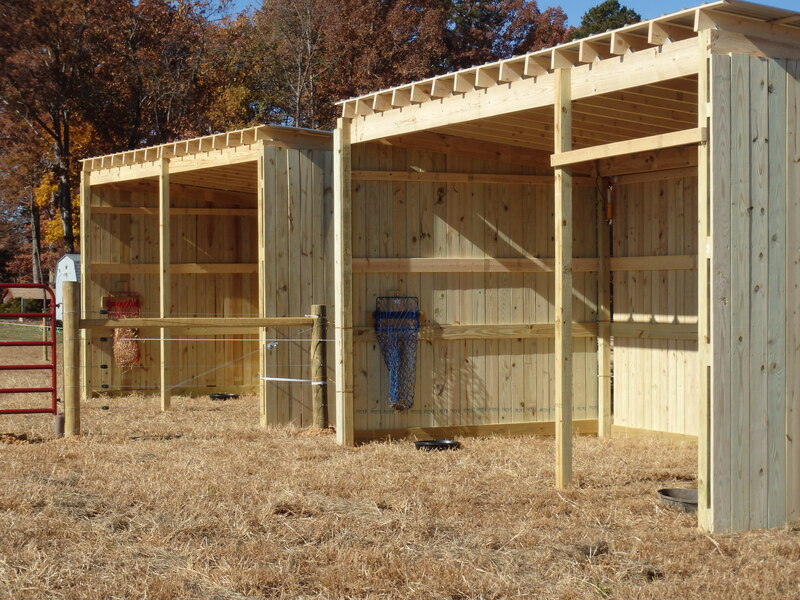 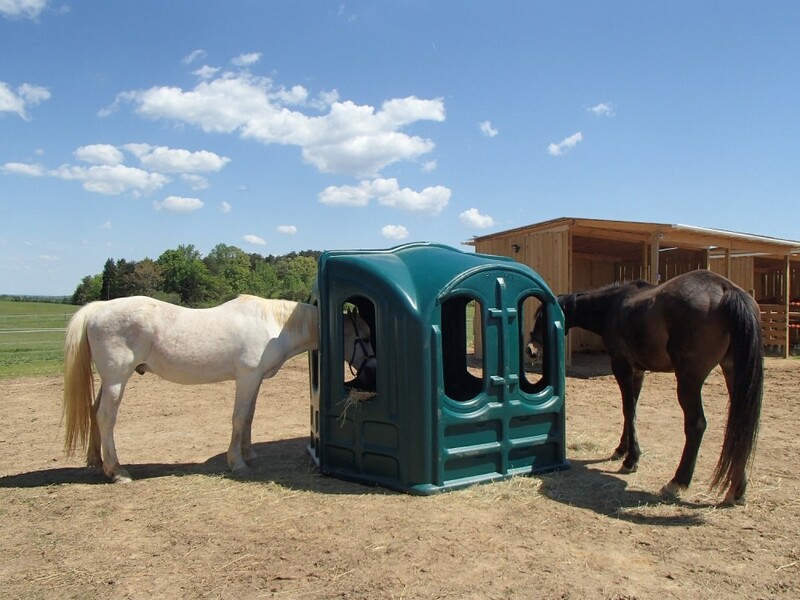 We make it our goal to always provide a safe and happy environment for both horse and human. 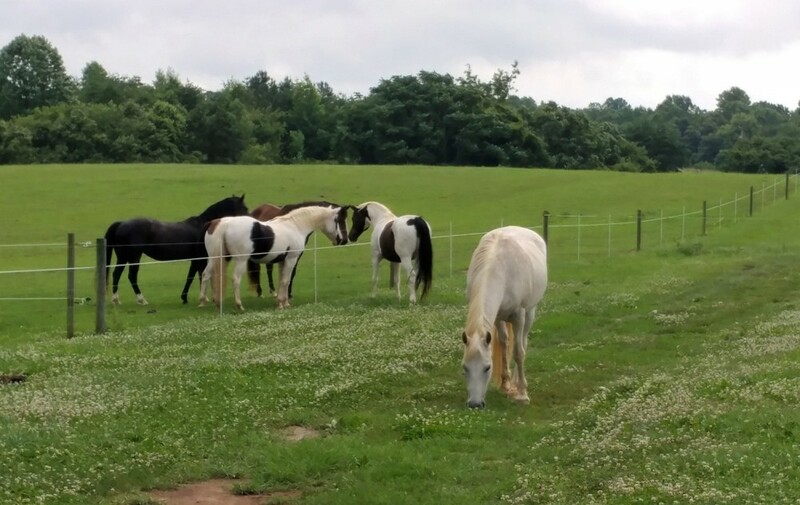 In a world full of chaos, there is nothing better than spending time around horses and the beauty of the country. 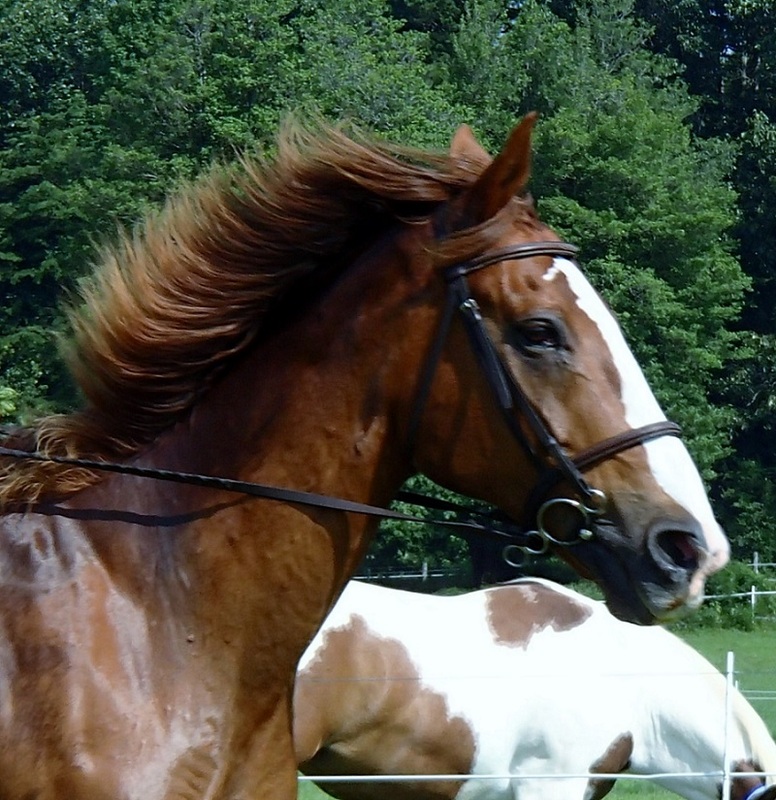 A little sample of who and what we are!